This is google images' answer to a search for "funny summer." It’s possible that late spring wasn’t the smartest of all times to launch a new blog. This blog. But you know what’s a really, really promising season? FALL! And let me tell you, I have STUFF lined up. 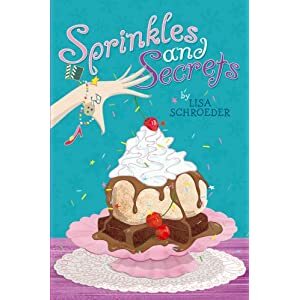 Including interviews with none other than amazing authors Lisa Schroeder, Laurel Snyder and Linda Urban. 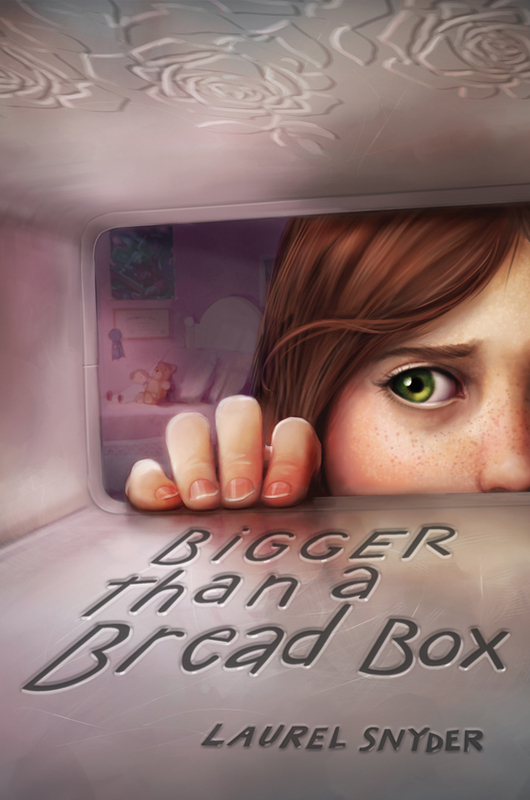 (If your first name starts with L and you write awe-inspiring middle-grade fiction, call me. You belong here, too.) Also super-uber talented writer-illustrators Kevin Sherry and Bob Shea. *and by September, I mean late August through September, of course. 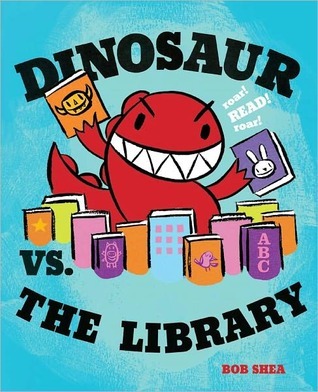 This entry was posted in Uncategorized and tagged Bigger than a Breadbox, Bob Shea, Dinosaur Vs. 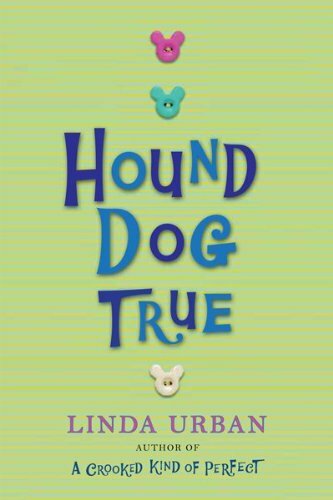 The Library, Hound Dog True, I'm the Scariest Thing in the Castle, Kevin Sherry, Laurel Snyder, Linda Urban, Lisa Schroeder, Sprinkles and Secrets. Bookmark the permalink.